Why not get out in the hills with one of our qualified instructors? 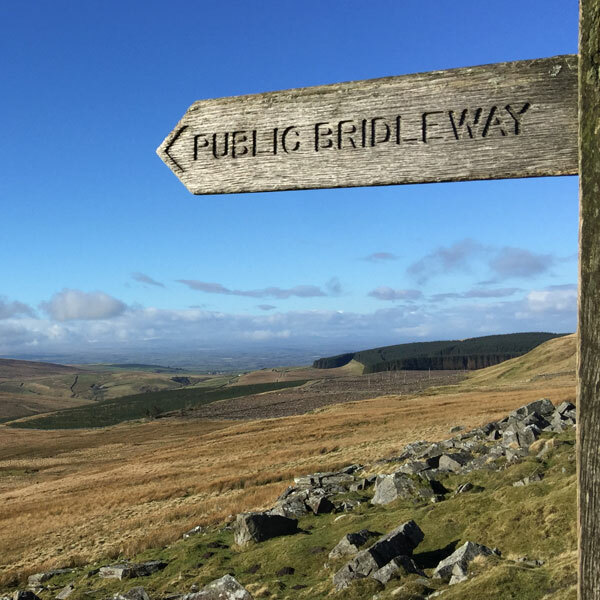 We can offer guided walks at any location throughout the Yorkshire Dales, Lake District and the Yorkshire Moors; your adventure could be one day or a few days. You could learn basic navigation skills, local information and history from one of our local leaders. Alfresco Adventures are accredited assessors of the National Navigation Award Scheme, running various courses throughout the year. Please see diary for course dates and availability. 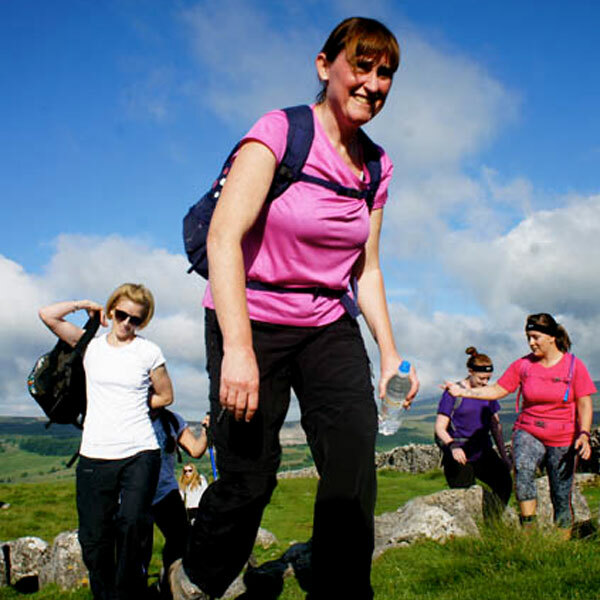 NNAS courses include advice and information about relevant safety and access issues, when walking in the countryside. In addition, an understanding of: relevant conservation, environmental issues and awareness of our impacts all form part of each course. This involves navigation in the countryside using paths, tracks and other linear features. Basic map interpretation and compass work is also included. 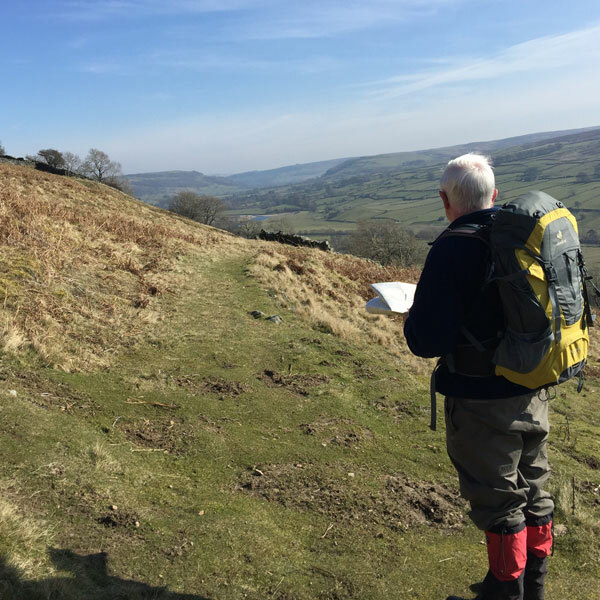 This involves navigation in the countryside using skills acquired at bronze level and adding skills required to navigate to features and places some distance from paths and tracks. Accurate compass work is required and an ability to use appropriate navigational techniques to go across country in some cases, e.g. choosing an appropriate attack point. – This involves navigation in the countryside using skills of the first two levels, but adding techniques and skills for dealing with complex contour features, both large and small. The Gold Award is delivered as separate Gold Award Training and Gold Award Assessment courses. Courses are run over two days and need a minimum of four persons to run. The cost is £95 for the two days, which includes a certificate. Accommodation is not provided but can usually be found in local guest houses or B&Bs. You will be given advice on what kit is required to carry on the hill. Maps and compasses can be provided if necessary. You are recommended to begin at Bronze Level, then work your way towards Gold.